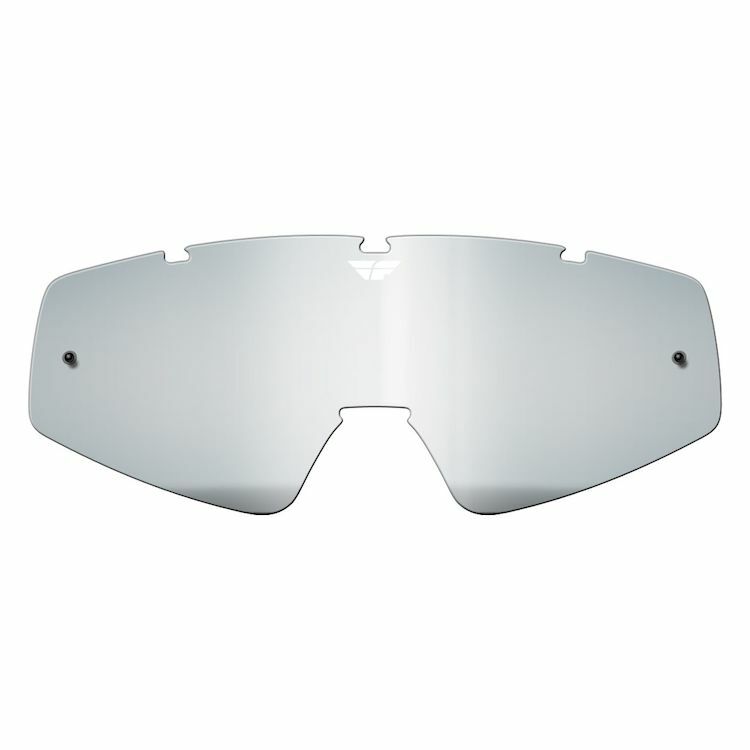 Replacement anti-fog and anti-scratch lens for the 2018 Fly Racing Zone and Focus Goggles. Note: Will not fit the 2019 model year of the Zone / Focus Goggles. The gold mirror is an amazing lens in sunny conditions. does this lens fit as replacement for the "fly racing zone - pro goggles ?" What's the best color lens for night riding? Clear or yellow?